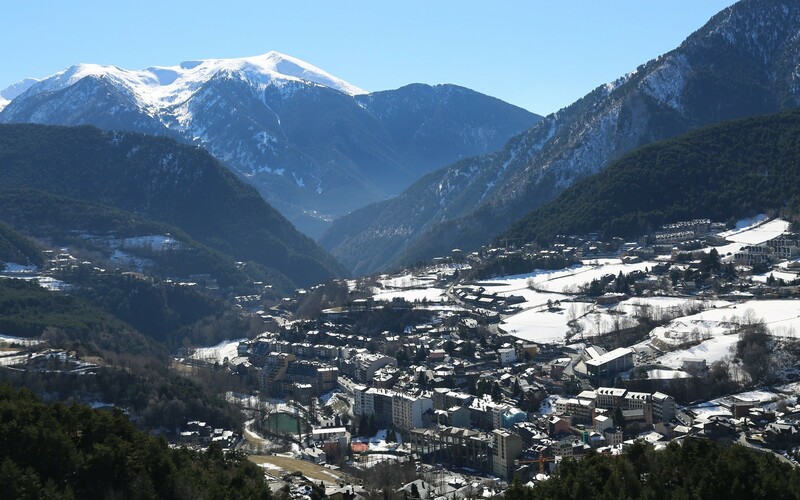 To get to Rosemonts office by car from La Massana take the direction to Arinsal. When you see the ELF petrol station on arriving at the first roundabout, make a right turn perpendicular to your route and drive your way up to the hill for about 1500 metres through a few bends. When you reach a dead end and see several garages on your left side right on the street you have arrived.